Stottlemyre, a former star pitcher for the Yankees and pitching coach for the Mariners, Mets and Yankees, battled cancer on and off since 1999. 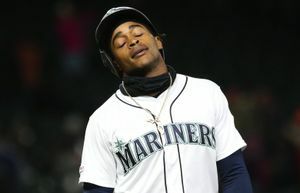 His son Mel Jr. was the Mariners' pitching coach from 2016-18. 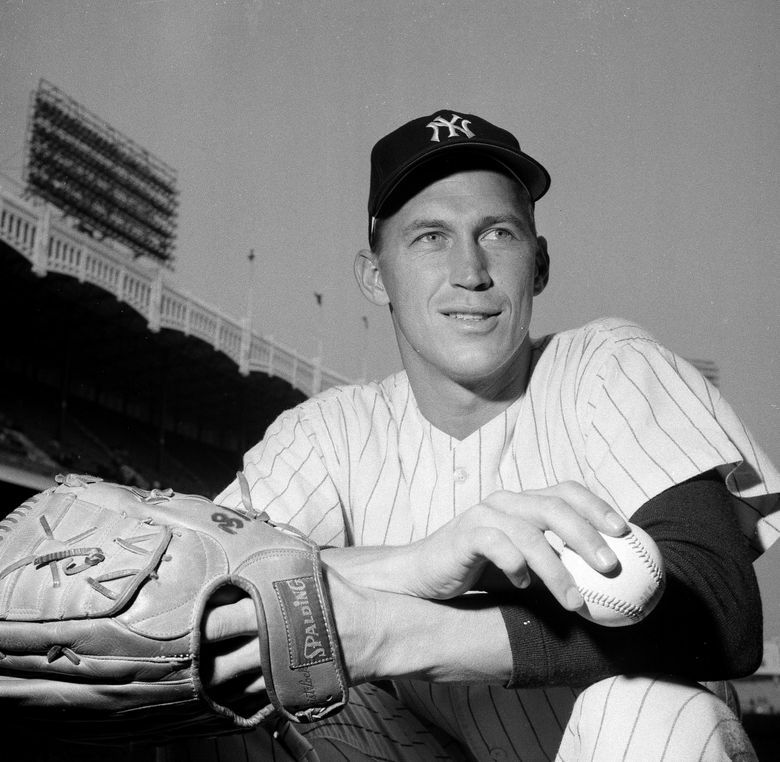 Mel Stottlemyre, who came out of the tiny Yakima Valley town of Mabton to become a star pitcher for the New York Yankees, has died of bone-marrow cancer at age 77. Stottlemyre won 164 games in 11 seasons with the Yankees and made five All-Star teams. He had three 20-win seasons for the Yankees and led the majors in complete games and innings in 1965. He was also the pitching coach for the New York Mets team with phenom Dwight Gooden that won the World Series in 1986, and later added four more World Series rings as Joe Torre’s pitching coach with the Yankees. 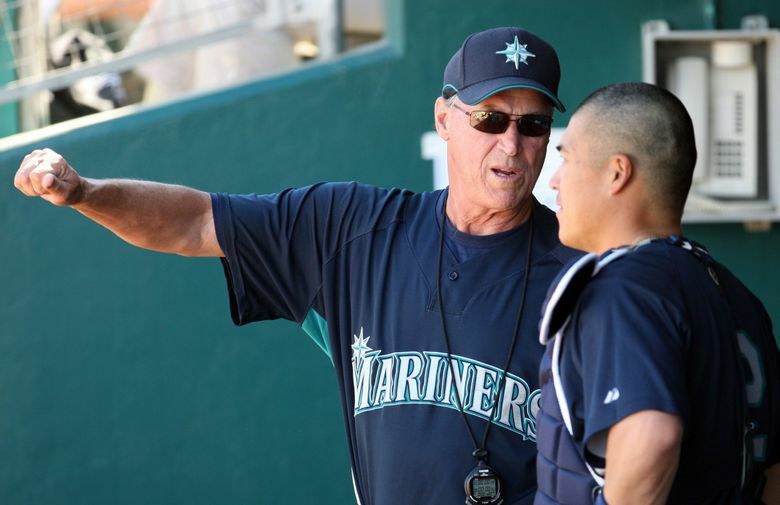 Stottlemyre served as Mariners pitching coach under John McLaren in 2008. And his son, Mel Stottlemyre Jr., was Mariners pitching coach from 2016-18 before getting dismissed after this past season. Mel Jr. was one of two Stottlemyre sons who pitched in the major leagues. He appeared in 13 games for the Royals in 1990 before injuries derailed his career. Younger brother Todd had a longer career, winning 138 games as well as two World Series titles with the Toronto Blue Jays. Another son, Jason, died of leukemia in 1981 at age 11. 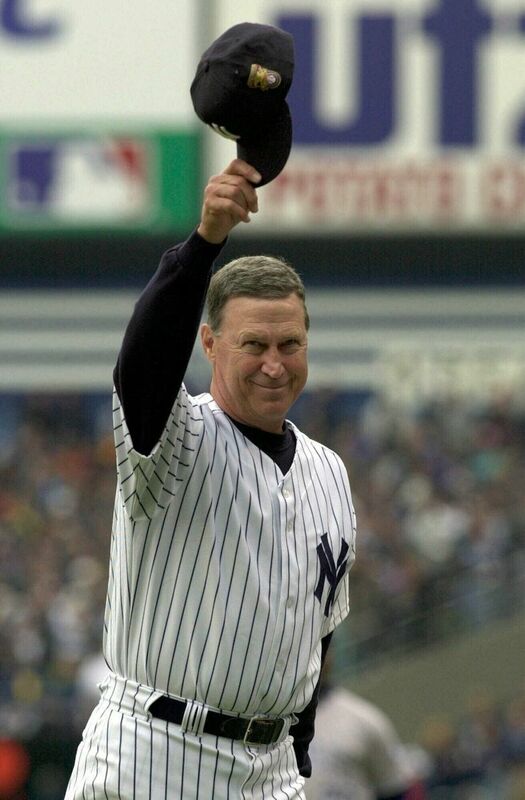 Mel Stottlemyre Sr. was initially diagnosed with cancer in 1999. He underwent intensive chemotherapy and a stem-cell transplant on Sept. 14, 2000. That led to a long period of remission, but the cancer returned about eight years ago, and he fought it ever since. 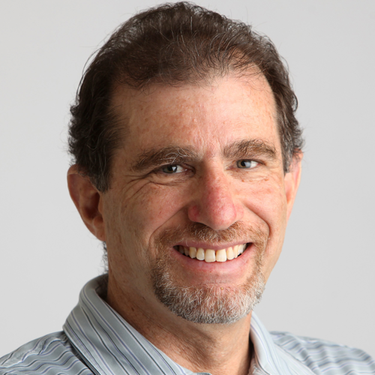 “We all know he’s a tough man,’’ Mel Jr. told The Seattle Times in 2016. “He watched his son die from cancer, and that gave him a will to live. To this day, he still fights. That’s all he knows. 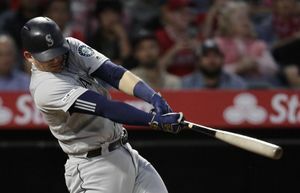 In that same interview, Stottlemyre Sr. gave tribute to his wife, Jean, whom he met growing up in Mabton, a town of 900 about 45 minutes southeast of Yakima. They most recently lived in Sammamish and have been married 55 years. Our organization is saddened by the passing of former pitching coach Mel Stottlemyre Sr. We send our deepest condolences to his family and loved ones. The Mariners released a statement saying they are “saddened by the passing” of Stottlemyre. Mariners President & CEO Kevin Mather said in the statement: “Mel was an outstanding pitcher, earning his place among the best Yankees pitchers ever, and won five World Titles as a pitching coach, as well as the thanks and respect of a legion of pitchers he coached from youth baseball to the Majors.